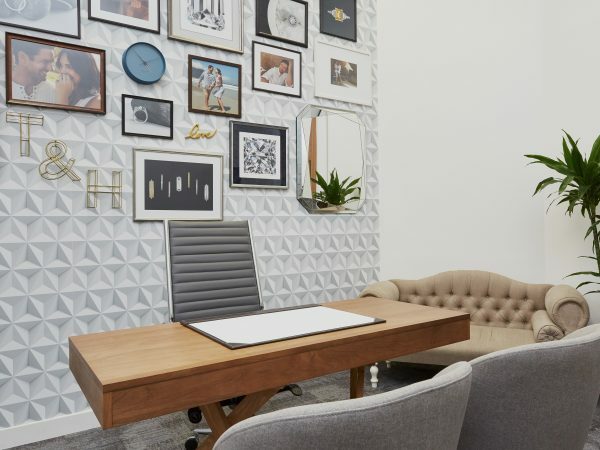 What is a jewelry hallmark? Since it’s not possible to tell what rings are made of just by looking at them or feeling them, it’s a legal requirement to hallmark pieces of jewelry and other items that contain precious metals. 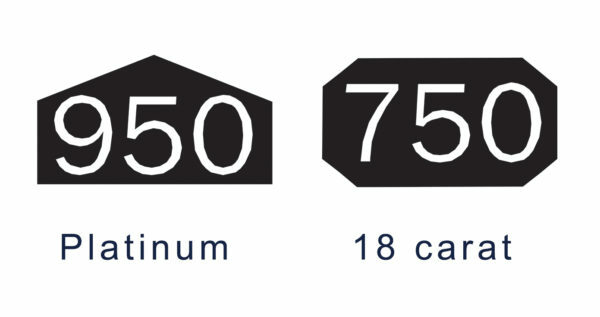 The metal is analyzed to determine its metal type and purity and is then marked with a series of symbols, known as its hallmark. This mark tells you which Assay Office tested and hallmarked the item. 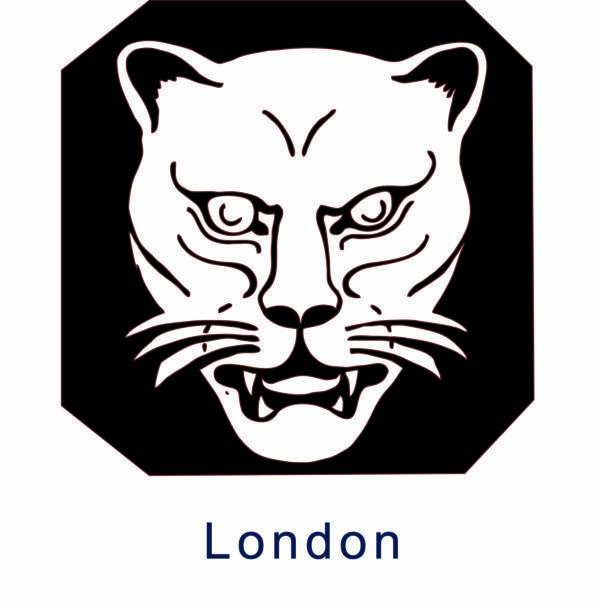 The London Assay Office uses the image of a leopard’s head as its stamp, recognized throughout the industry as the renowned home of precious metal hallmarking. Precious metals are rarely used in their purest form and are typically alloyed with other metals for strength, color and durability. 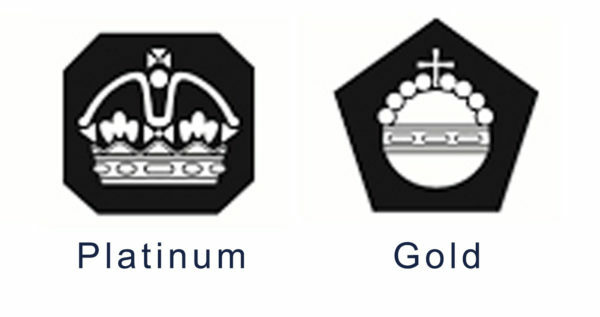 The hallmarking process is completed in a few technical steps. Firstly, a scratch of the metal is taken and it is analyzed to determine its metal type and purity. 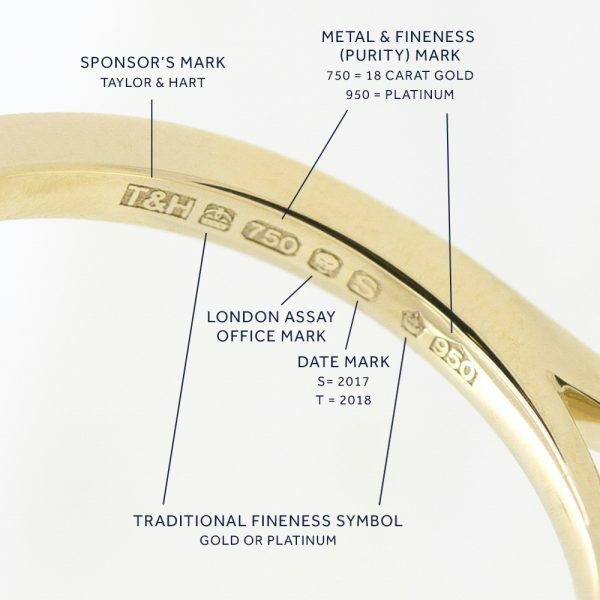 It is then marked with a series of symbols that are applied to the inside of our precious metal bands, both platinum and gold.